OPI was praised by you for affordability and availability. In other words, it’s a decent nail polish at a real bargain. Yet, your comments were borderline lukewarm towards your supposed “favorite” nail polish. When it comes to cult following, Zoya is the clear winner with 20% of the vote and 100% of the comments. Oh boy, do you guys ever love Zoya. To be perfectly honest, I haven’t painted my nails in over a year and your praises have me considering a comeback tour. 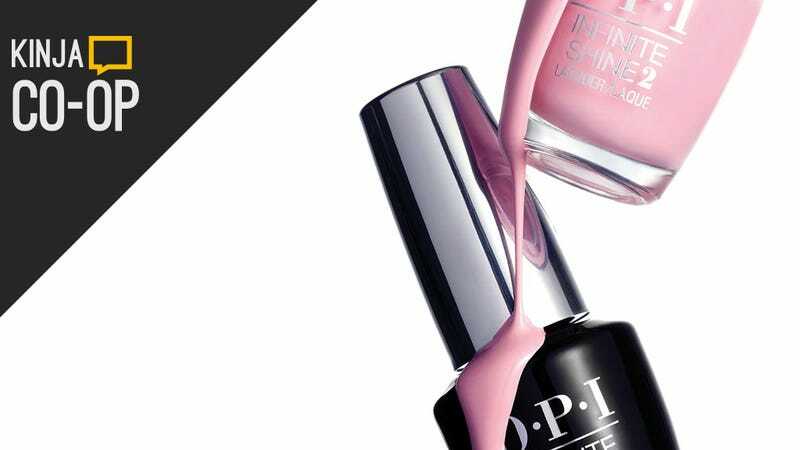 OPI is a salon standard, while Zoya products are found online, which may account for why less of you have heard of it and why those who have heard of it are so feverishly loyal. Onward with your abundant praise! Zoya is my winner, but never, ever pay full price unless a) it is an outfit emergency or b) you absolutely HAVE to have a new launch now now now.